Nevada REALTORS® are teaming up with Boys & Girls Clubs throughout the state to collect school supplies for students served by the clubs. The summer school supply drive is being organized by the Nevada Association of REALTORS® (NVAR) and its LeadershipNVAR Class of 2017 to benefit Boys & Girls Clubs throughout Nevada. LeadershipNVAR, NVAR’s signature program for personal and professional growth, is promoting the drive as part of its annual class project. 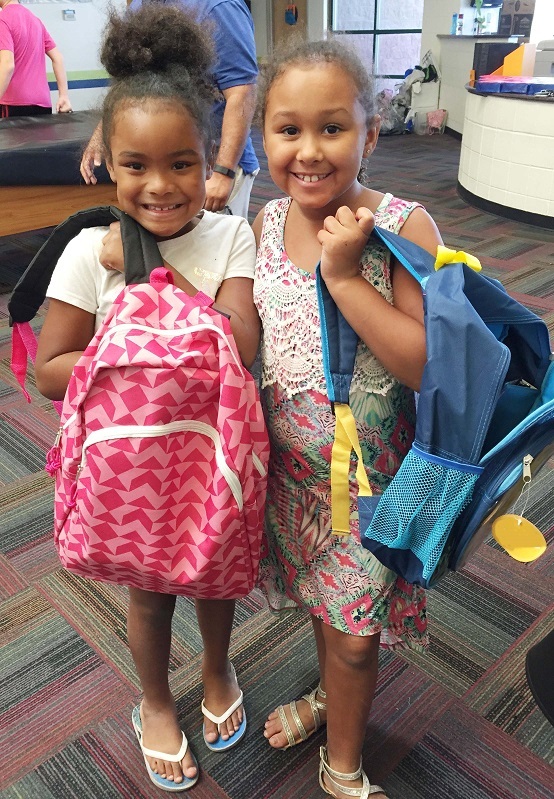 REALTORS® are donating a wide array of school supplies, including backpacks, pencils, erasers, folders, three-ring binders, notebooks, markers, dictionaries, crayons and other school supplies to designated locations around the state. Like last year’s class, LeadershipNVAR is working with Boys & Girls Clubs of America, a partner charity for the National Association of REALTORS® (NAR). Next articleHayim Mizrachi Reviews June NAIOP Meeting In "Takeaways"